It will be a significant day for students Markevya Johnson and Debi Palmisano when they receive their diplomas at the 2018 Florida Academic Center Commencement on Sunday, July 22 at 11 a.m. at the Hilton Fort Lauderdale Marina. At that proud moment, they and our other graduates join the Union legacy to engage, enlighten, and empower. Markevya is graduating with a Master of Science in Organizational Leadership (MSOL) and holds a Union B.S. in Criminal Justice Management. Debi is graduating with a B.S. in Early Childhood Studies. Read about their academic journey in the Q & A below. A. Markevya – I plan to use my degree as I seek further advancement into a leadership position within the Florida Department of Corrections. As a certified instructor with the Florida Department of Law Enforcement (FDLE), I also plan to use my degree in pursuit of a secondary career of teaching adults on a college level in Criminal Justice Management. Debi – My degree is a dream come true. I have wanted to complete a bachelor’s in early childhood education for many years. My degree is validation to continue the best practices in early childhood education. I own a preschool and this is our 14th year as a licensed and accredited school. Our goal is to focus on tomorrow’s leaders by educating children. I am also involved in supporting two orphanages in Haiti. 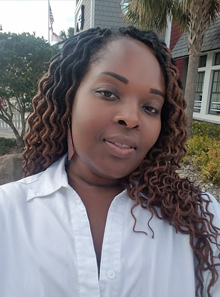 A. Markevya – After I completed my Bachelor’s of Science with Union in 2016, I knew that I wanted more for myself; more knowledge, more opportunities, more clarity, more direction, and more advancement. Obtaining my Master’s of Science in Organizational Leadership will equip me with more of the necessary tools to reach my goal. Debi – It has always been my dream to complete a bachelor’s in early childhood education. The chance became available to apply for the TEACH scholarship in 2016.  Union allowed me to complete my degree online at my own pace with convenience to my schedule. A. Markevya – After researching various colleges and universities, I came across UI&U and it seemed as if the mission of Union was developed with me in mind. Giving working adults the opportunity to advance their education while offering a flexible schedule was exactly what I needed. I am a wife, mother of two children (ages 11 and 8), and a fulltime employee. The flexibility of Union’s online courses was a perfect fit for my busy schedule. Debi – I had to have a university with online instruction and with instructors available by email and text. I had to have this flexibility and Union understood I am a working adult, wife, mother, and grandmother with many responsibilities. A. Markevya – My advice to my younger self would be: seek to further your education sooner rather than later. Although obtaining a degree is possible at any stage of adulthood, it would be much easier if it were completed prior to being married with children. Thankfully, I have had a great support system throughout this journey (which included my husband, parents, and in-laws) which made the load a little lighter. A. Markevya – I have had several influences in life; however, my father has been the most influential. Since I was a child, both my mother and my father showed me the importance of hard work. My father told me at a young age that a good education was the key to success. I watched him go back to school as a middle-aged adult to further his education, while at the same time making time to spend with me, my siblings, and my mother. He juggled several hats such as husband, dad, grandfather, pastor, and employee, and not once did I ever hear him complain. I knew if “daddy” could do it, I could do it! 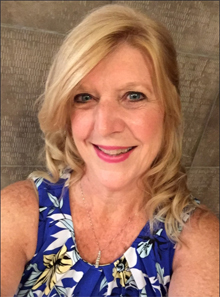 Debi – Besides family, I can think of several teachers along my educational path. They influenced my decisions and encouraged me to higher education by making scholarships available and advising me in career choices. Today is the day to start your new career. Click below.